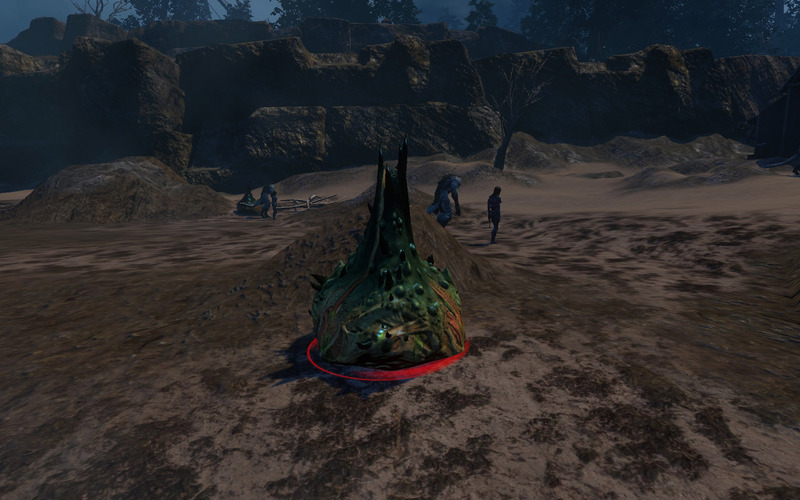 This entry was posted in Game Design, MMOs, The Secret World and tagged believability, draug, game design, immersion, life cycle, meaningful, mobs, storytelling, TSW, watching. …and where do the incubators come from…. People, I’d assume. Plenty of missing citizens on Solomon Island. If I come across a mission or something that actually demonstrates it, I’ll happily screenshot it. 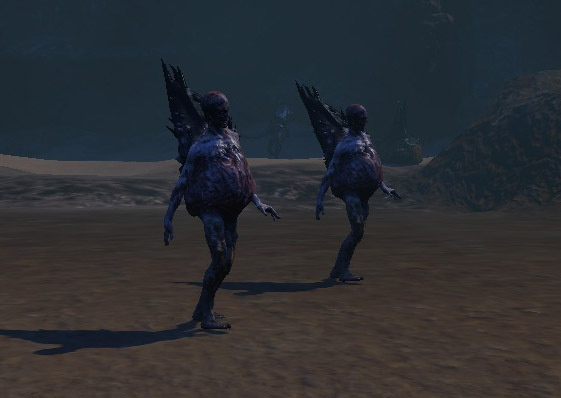 Don’t get me wrong, a lot of these mobs still respawn and such. 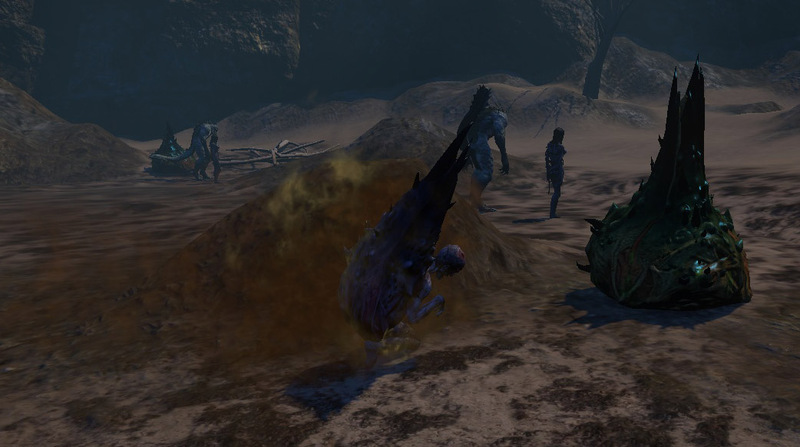 If I go hog wild killing normal Draug, they will likely respawn rather than go via this brood pod process. Simulating the system for real is a good way to have it break down in the face of player crowds. But I’m commenting on the verisimilitude of the small details they throw in to explain the lore and origins of the mobs. I was just alluding to there being more when you go further out in the water. I think I saw broodwitches create the incubators from what you suggest. Or maybe it was my imagination. Cool, time to go swimming when I find the time to log into TSW again! Dataferret is correct, deeper into the waters the Witches will transform the generic zombies (Drowned mariners etc.) into incubators.